Miss Silka Philippines is one of the most sought after beauty pageants in the Philippines as it embodies the advocacy of women being beautiful not only on the outside but more importantly at heart. 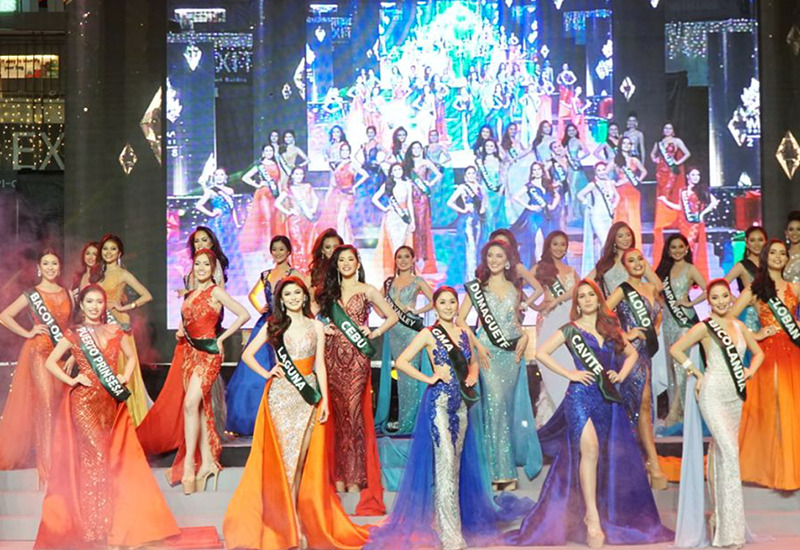 The competition consists of 26 candidates representing different provinces who won their respective regional titles and came to Manila to compete for the crown. 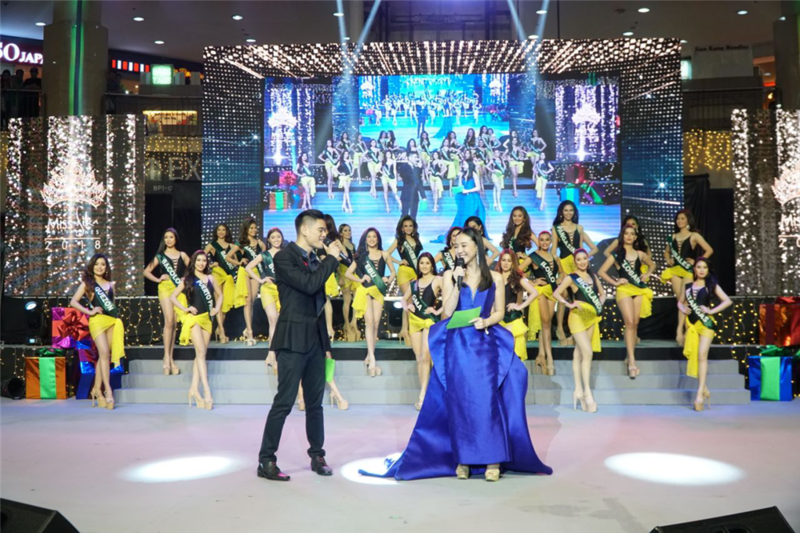 The pre-pageant activities started on November 27, 2018 until its culmination on November 30, 2018 which was held at Market! Market! Activity Center. The pageant night showcased popular celebrities in the Philippines and judges who came from different fields of expertise. Cosmetique Asia Corporation spearheaded the event in collaboration with Cornerstone Entertainment to successfully promote this empowering campaign. 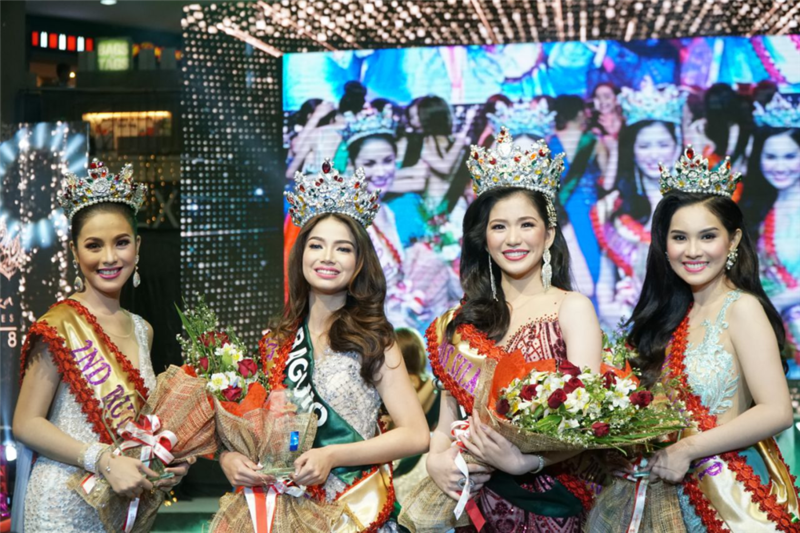 Miss Silka Philippines has been celebrating diversity amongst women by giving an avenue for different regions and culture to be represented on a national level. Now on its 11th year, it will continue on the legacy that a decade of Miss Silka Philippines winners has established. 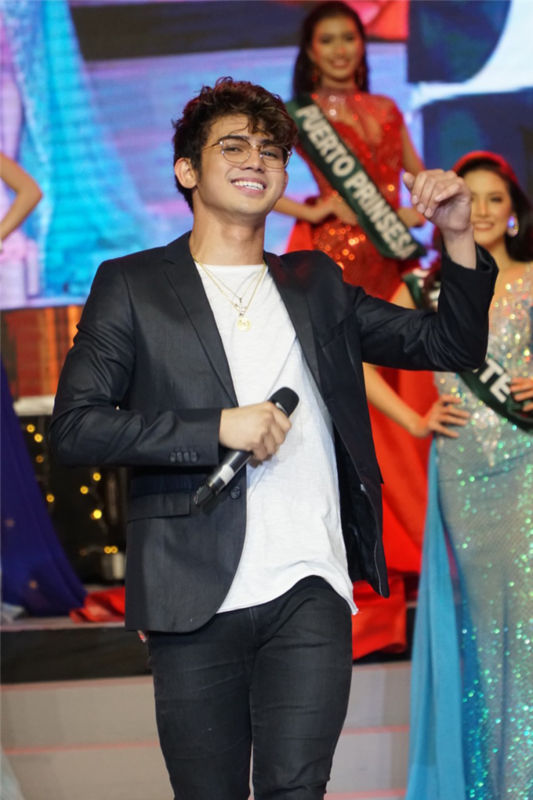 The Philippine King of RnB, Jay-R and vlogger and MYX VJ Sunny Kim hosted the beauty pageant with special guests, Filipino singer and actor, Inigo Pascual, and Silka Papaya endorser, Yassi Pressman. Silka brand endoser Yassi Pressman during her intermission number. 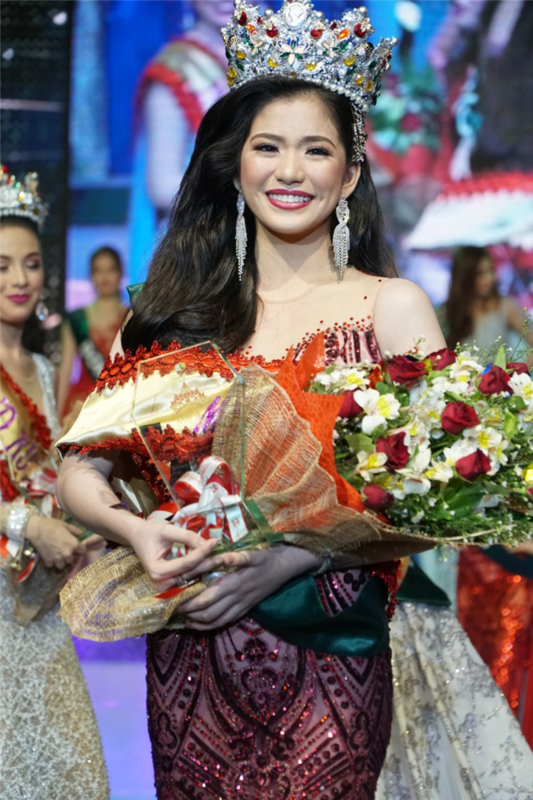 Maraiah Queen Arceta from Cebu was crowned as Miss Silka Philippines 2018. She also received a cash prize of P150,000 and Silka merchandise. The winner’s chosen charity will also receive P100,000 worth of donation.